Looking for world literature books? Biblio.co.nz hosts hundreds of of the finest online book stores and booksellers, including specialists in world literature. Use the list below to locate a specific specialist bookseller or book store near you. 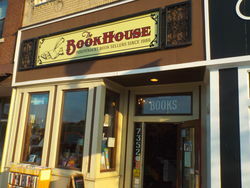 Or, use the form below to search the inventory of all booksellers who specialize in world literature. 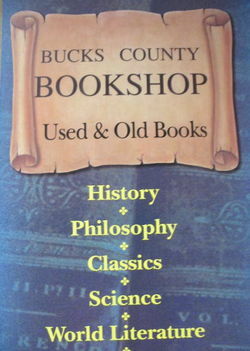 Bucks County Bookshop adds regularly to our careful selection of Used, Scholarly and Collectible books. Please visit our Storefront and browse our seller-assigned catalogs for our Specialties. Or search for a specific book by author, title or keyword. Small, independent English language bookshop in Portugal. We specialise in books for English language learners and in books that treat the history and culture of Portugal.